It’s very easy to get things wrong in the January transfer window and there have been numerous examples at Easter Road throughout the years to back up that point. However, as this collection of players will show, it’s also possible to sign some real talent to make either an immediate or lasting impact. This list runs in chronological order. Though memories have been soured by a pre-contract move to Celtic, Caldwell was excellent at Easter Road and his willingness to play football from centre-back typified Tony Mowbray's side. 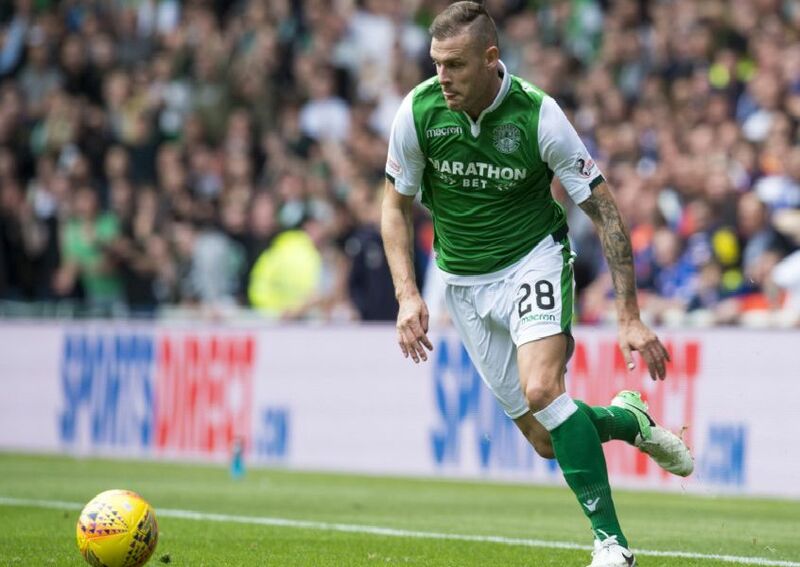 Famous for scoring a hat-trick at Ibrox in a 3-0 victory, Sproule's pace was a lethal weapon for Hibs over two-and-a-half years and helped win the 2007 League Cup. He would later return for a second spell. Didn't play much initially but would ultimately blossom into a dependable centre-back and would eventually be named club captain. Made 173 appearances in his time at Easter Road. Played just 32 games after arriving from Oldham but certainly made his mark with 19 goals scored.